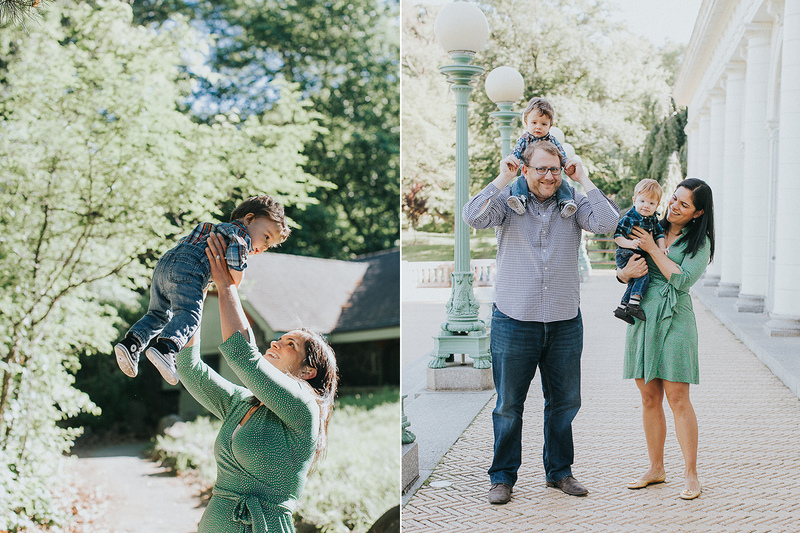 Happy and colorful Prospect Park twin family portraits were so much fun. 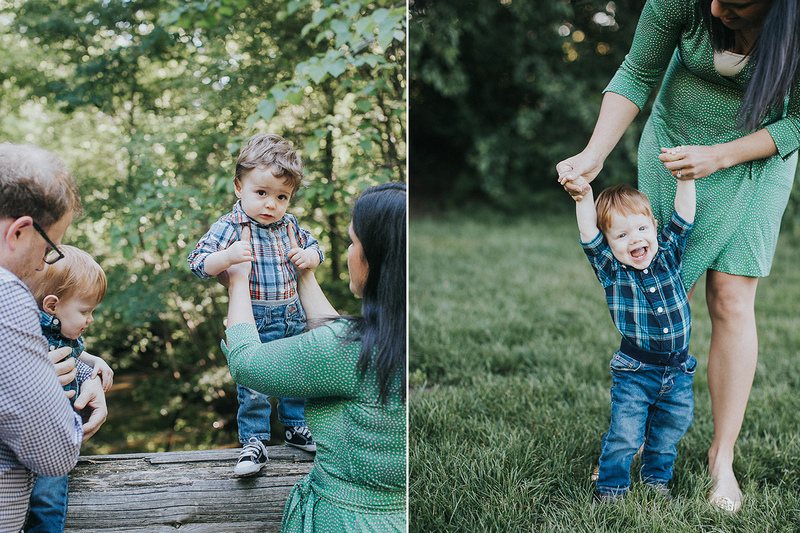 These two little boys may be twins, but man they have such different personalities! 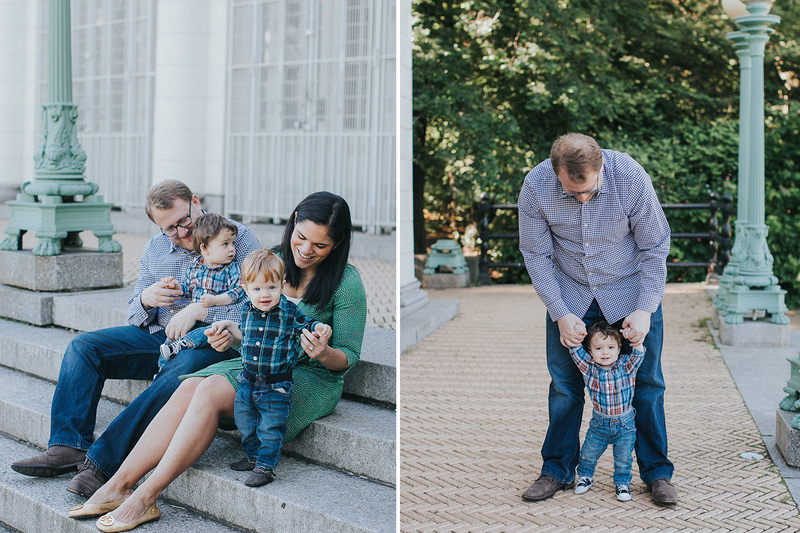 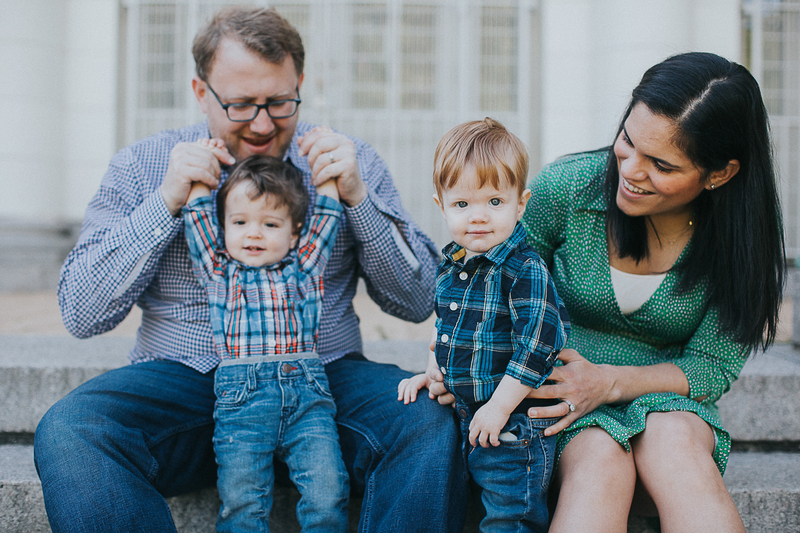 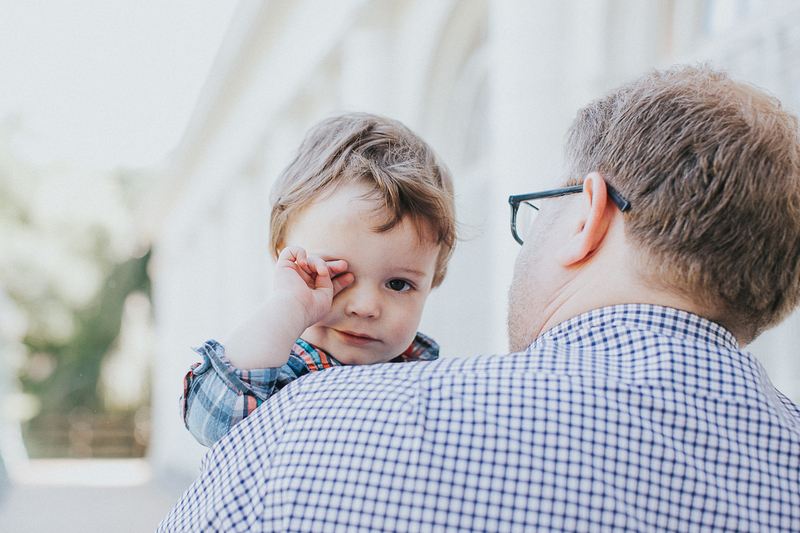 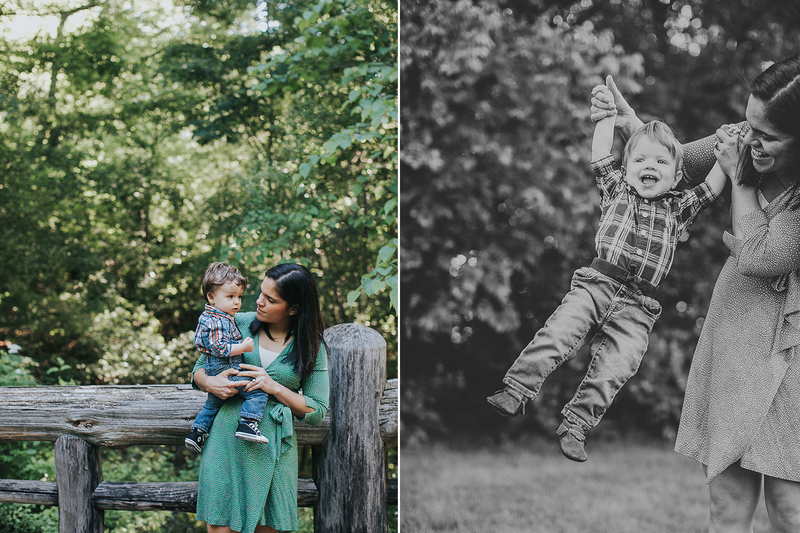 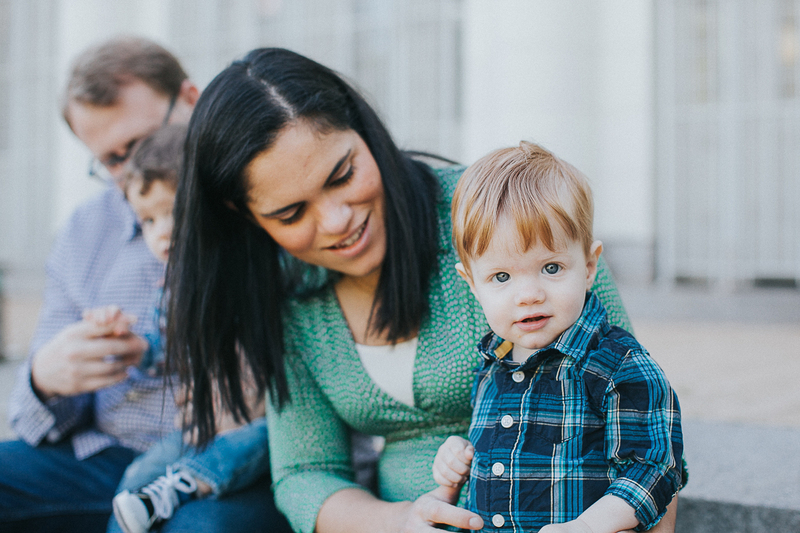 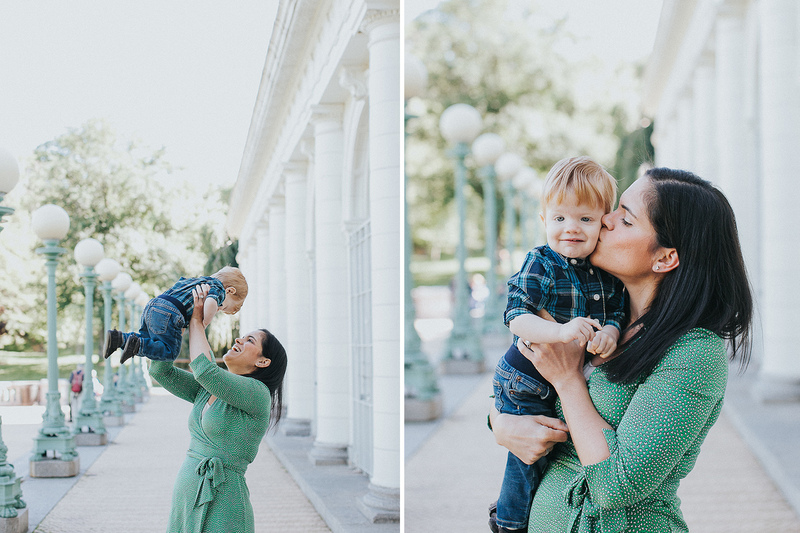 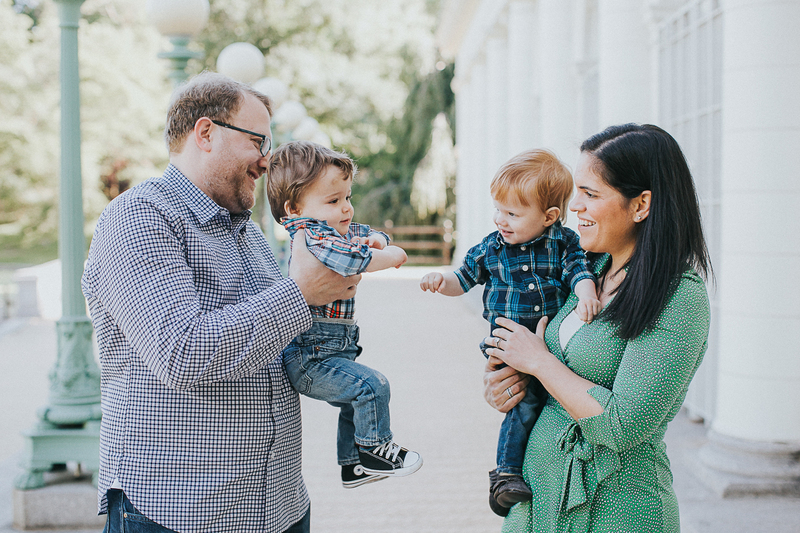 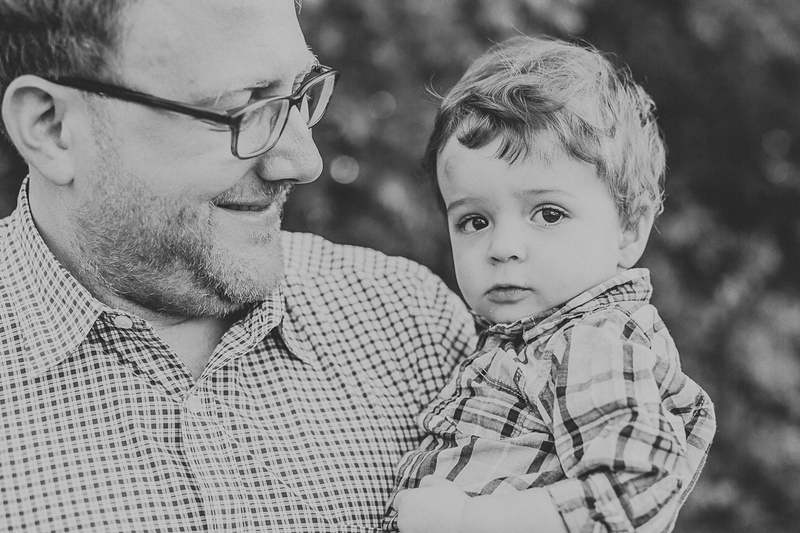 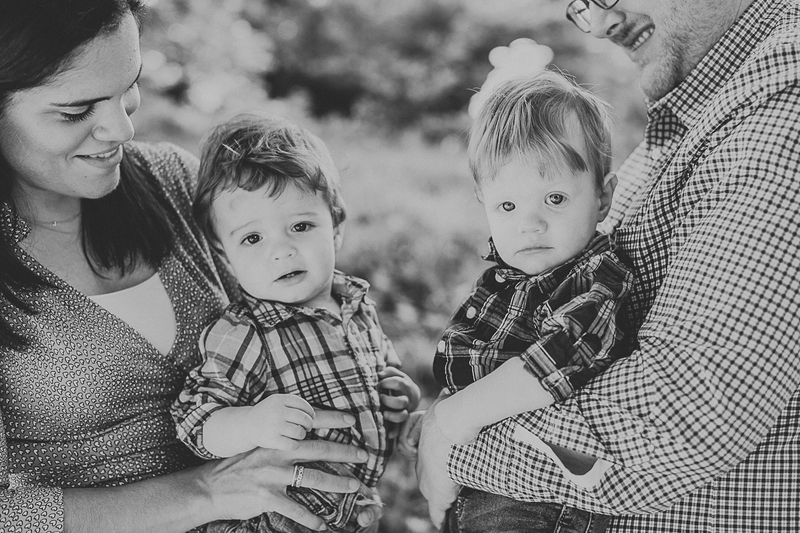 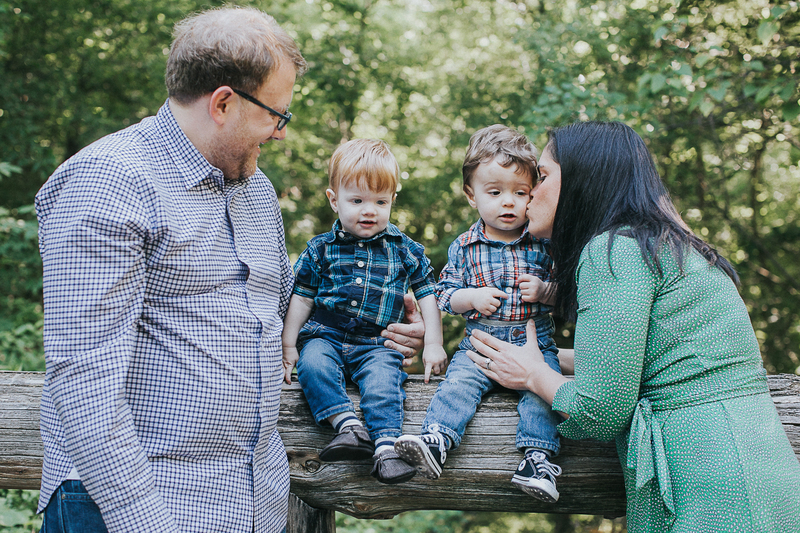 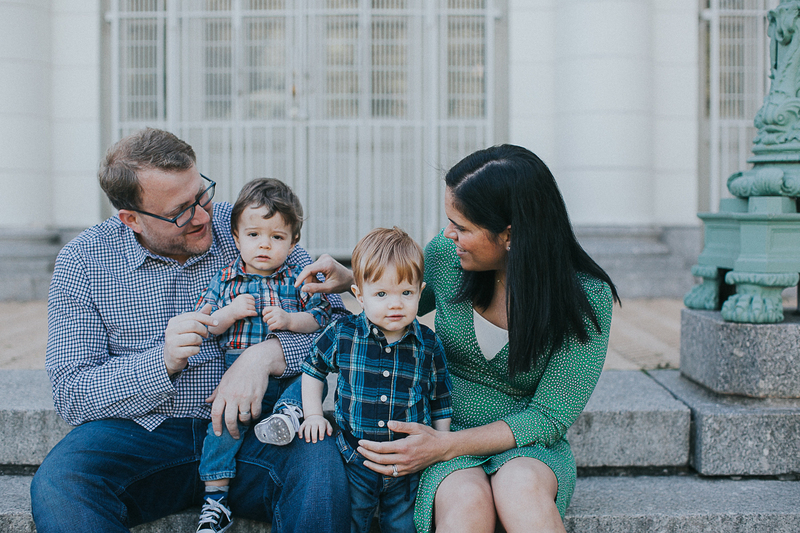 I loved meeting this family and capturing all these fun little moments for them.